2019 Yamaha AR195, Inside our Heated Showroom to View In Comfort! PAYMENTS AS LOW AS $355PER MO O.A.C. This boat is a must see! If your in the market for a Value Packed Boat that is easy to trailer and simple to use this is the boat for you! The AR195 is Very sharp looking, The Bold Look and Forward Tower is sure to catch your eye! The AR195 is completely Loaded with a bunch of very fun features, some include a Custom Trailer with Swing Tong & Brakes, Bimini Top, Bow Filler Cushions, Snap In Marine Grade Woven Flooring, Connext 4.3" Touchscreen, Removable Cockpit Table, Glove Box, Great Storage Through Out, Removable Cooler, Hinged Seat Cushions, Dedicated Anchor Storage, Flip Up Helm Seat Bolster and a Integrated Multi Level Swim Platform with Boarding Ladder! This Boat is Powered By a Yamaha 1.8L Super Vortex High Output Marine Engine giving you smooth easy operation with a perfect balance of performance and economy! 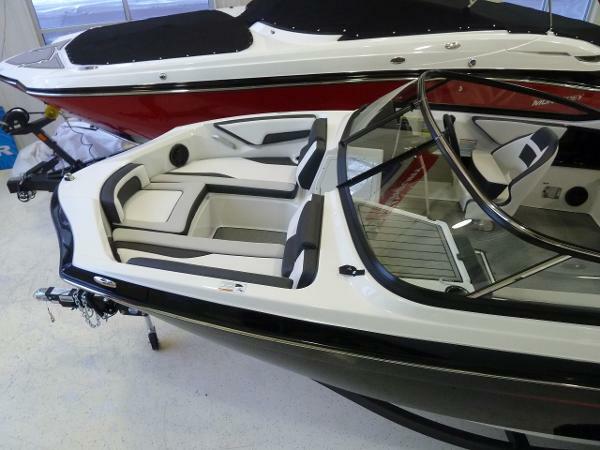 2019 Yamaha AR195 NEW 2019 YAMAHA 195 AR! Powerful. Roomy. Affordable. This might just be the perfect 19-foot boat. 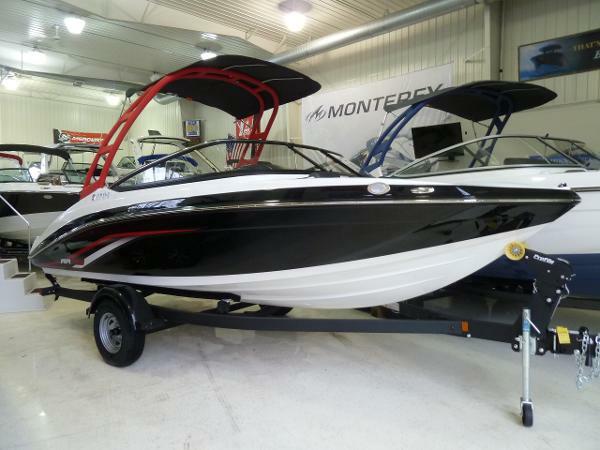 Yamaha’s AR195 has become the new industry standard in 19-foot boats. Compact enough to fit in your garage – yet big enough to seat your entire family – this satisfying runabout feels more like a 21-foot boat with its spacious cockpit and expansive swim platform. With its supercharged 1.8 liter Super Vortex High Output Yamaha Marine engine, the AR195 delivers big performance you won’t find on competing 19-foot boats. 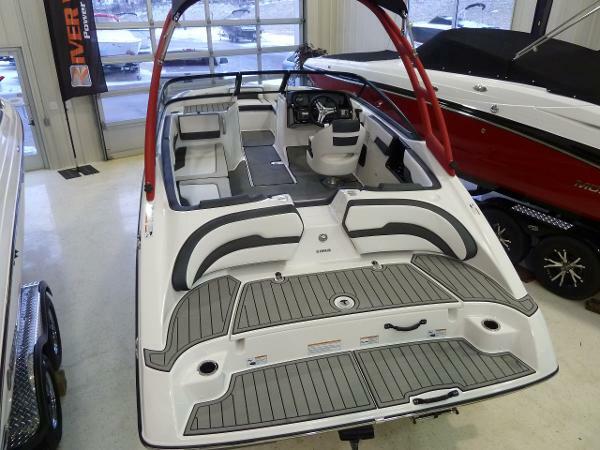 Standard features include: wake tower w/integrated bimini top and storage boot, full walk-thru windshield, large passenger console storage compartment, passenger glove box, Yamaha Connext with touchscreen 4.3” display, Clarion AM/FM Bluetooth stereo w/AUX and USB inputs and 4 Polk Audio speakers, Yamaha “No-Wake” mode and Cruise Assist system, Cockpit Drainage System (CDS), Articulating Keel system, auto bilge pump, blower, electric horn, navigation/anchor lights, courtesy lights, 12-volt power outlet, tilt steering, bow seating w/under storage, removable bow filler cushions, bow anchor storage, driver swivel bucket seat w/slider and flip-up bolster, U-shaped cockpit seating w/under storage, removable table and igloo cooler, large in-floor ski/board storage, fiberglass no-slip floor w/snap-out carpet, beverage holders, passenger safety handles, integrated padded swim platform w/3-step telescoping boarding ladder and padded seat backs, transom wet storage compartment, transom stainless ski/tow hook, stainless rubrail insert, (6) stainless pop-up mooring cleats, 30-gallon fuel tank, marine cranking battery, fire extinguisher, on-off battery switch, 8 person capacity, limited lifetime hull (3-year component) warranty, and 1-year engine warranties. Also included is a Shorelandr bunk trailer including: swing tongue, surge brakes, 14” wheels, composite fenders w/steps, swivel jack, tie down straps, and bearing buddies. Trades will be considered and delivery is available. Competitive financing rates and terms are also available. Approximate payment of $318/mo. w/20% down for 144 mo.  (WAC). Leaders RPM is one of the largest marine and powersports dealers in the Midwest with over 70,000 sq ft of showroom, parts, and service under one roof located in Kalamazoo, MI. Price is plus freight, prep, and sales tax/fees and is subject to change without notice.